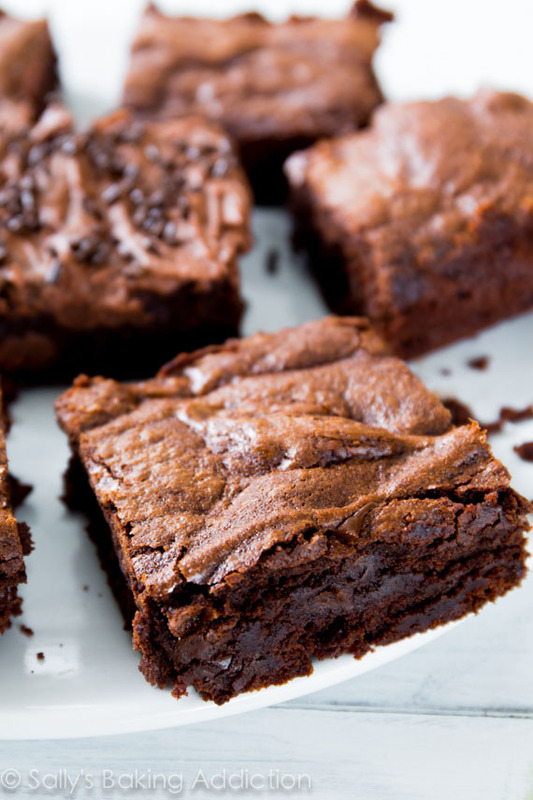 9 Brownie Recipes to Try at home! It was a hot, humid, Brisbane weekend so the best thing to do was enjoy a Cold Press Coffee, surf the web and flick through some magazines. Of course, with our now ten year love affair with brownies, researching brownies was high on our agenda! 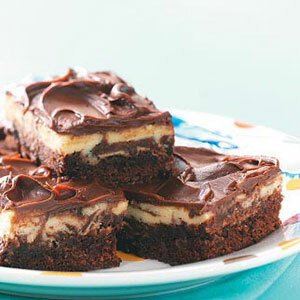 Here are a few of the brownie ideas we came across and thought worth sharing. Everything from a Frozen Brownie Sundae through to the Blonde Butterscotch Brownie, there’s a brownie choice for everyone. 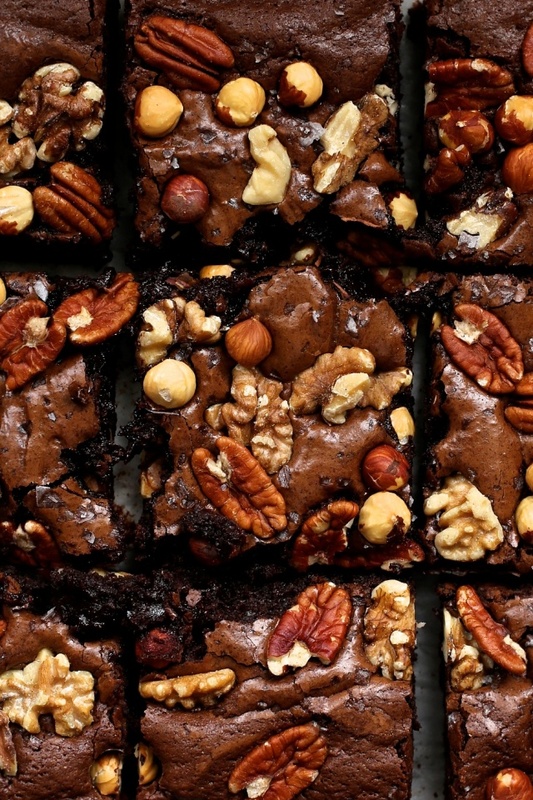 We love brownies and blogs are great sources of recipes and ideas, so enjoy the Brownie works of these creative bloggers.Fudge Nut Brownies. It is a moist and melting in mouth recipe that you’ll love and enjoy! 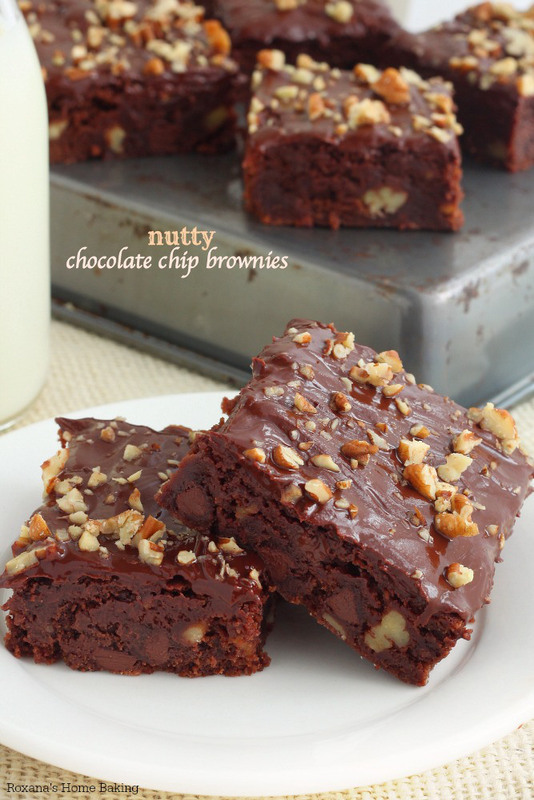 Glossy brownie batter that is topped with lots of nuts. Gooey and yummy! The brownie that your family will love. This ooey-gooey brownies are a definite crowd-pleaser. 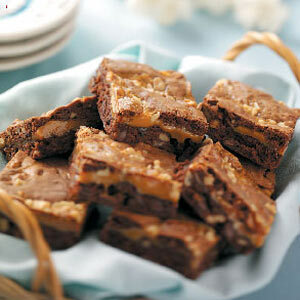 These are rich, chewy brownies that are full of gooey caramel, chocolate chips and crunchy walnuts. Yummy! 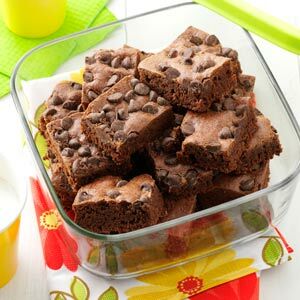 Since you just combine all the ingredients together for these brownies, they take very little time to prepare. There’s no mistaking the homemade goodness of a freshly baked batch—they are rich and fudgy! 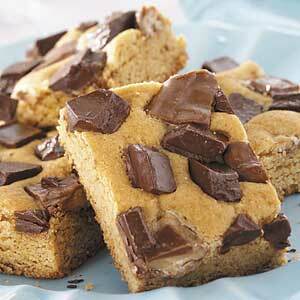 Toffee and chocolate dot the golden brown batter of these fudge-like brownies. Delicious! Thick, fudgy, chewy homemade brownies made completely from scratch. You’ll love this! 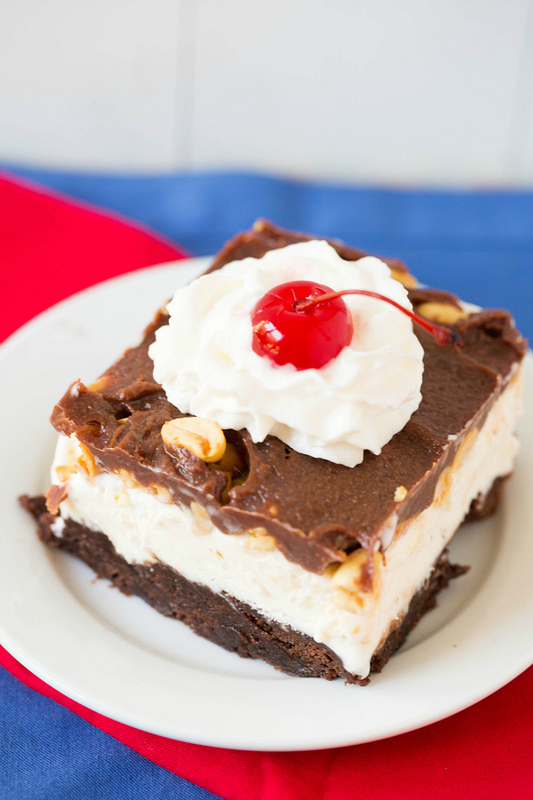 A layer of fudgy brownies topped with vanilla ice cream, peanuts and hot fudge topping, served straight from the freezer. If you try any of the brownie recipes then let us know ow they go. Of course, if a Brownie emergency strikes and there’s no time to bake, call us on the Dello Mano Brownie Hot Line 1300 661 682 or buy Brownies on line.